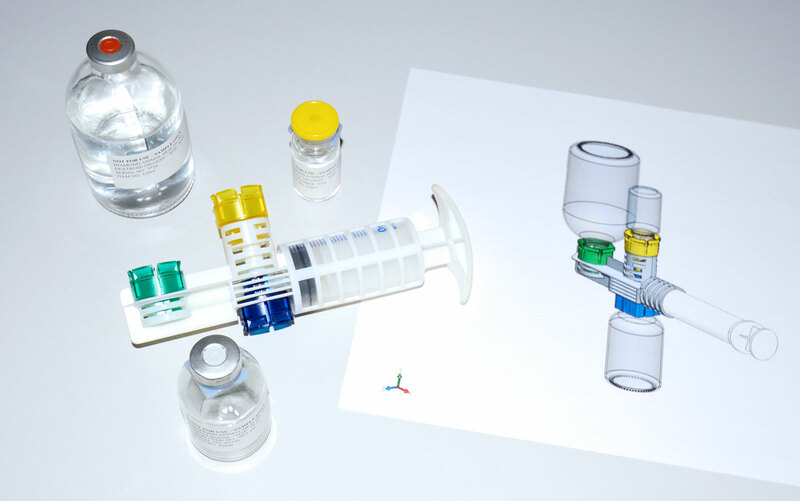 As a Full Service Provider Weibel CDS offers solutions in Filling, Production and Customisation on injection systems, drug delivery and packaging. For non-human use studies Weibel CDS offers CMO filling services. Facilitating your project and enabling you a head start without the need of heavy investments. 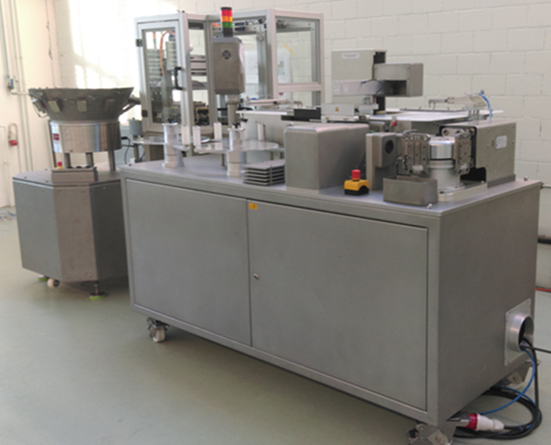 SuperCapSyringe production is installed at the production site in a Class 100’000 Clean Room. 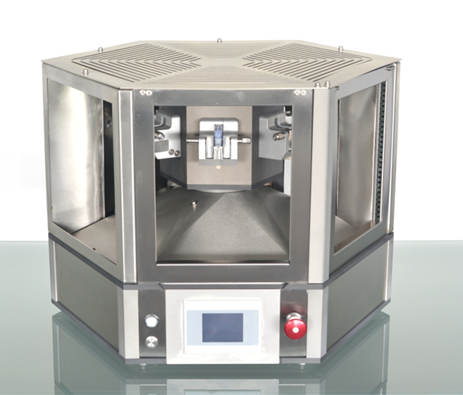 Automatic production of small to large volume MiniBagSystems. 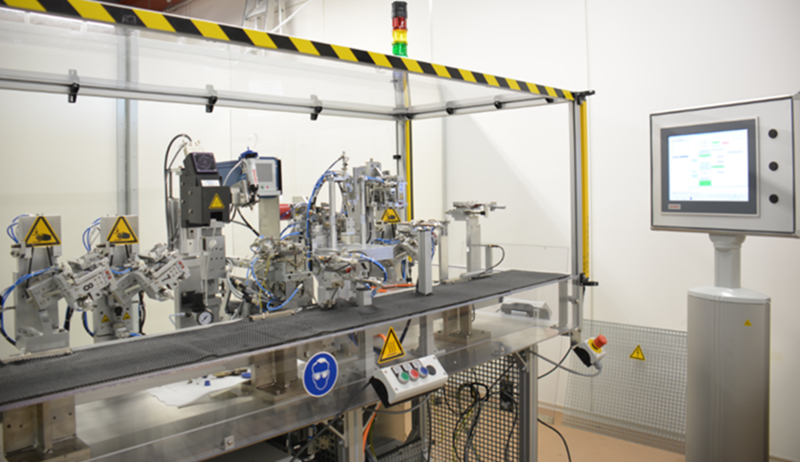 Production of ANIS (Automatic Needle Insertion System) elements including Needle Bending. Our building block based approach allows us to customise products to your specific needs and intended use.